People who take the time to recycle hope they are doing their bit to help the planet. It’s no surprise then that recent news reports of US waste facilities burning plastics and sending recycled paper to landfills has sparked outrage. Thankfully, this should be a temporary problem. It used to be that the US sent most of its recycling overseas. In 2016, the country was exporting more than 40 per cent of its paper and a third of its plastics to China. But last year, China closed its doors to foreign waste, and the US had to scramble for new buyers. Despite stories of recycling woes, the US seems to be finding them. 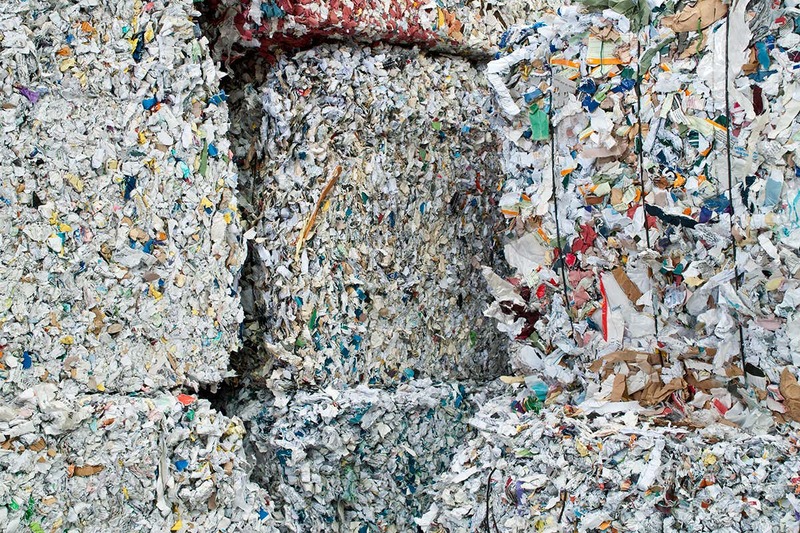 Though US recyclables may have found a new home, the policy change from China still put a damper on the recycling market. According to a report by the National Waste and Recycling Association in Washington, DC, the prices of recyclable materials have plummeted. For example, in December 2017 mixed paper sold for $32 per ton, and a year later it was valued at $4.69 per ton. Before the ban, which first went into effect in March 2018, China was the biggest buyer of US recyclable materials. Last year, the Chinese government stopped allowing the import of 24 recyclable materials including mixed paper and post-consumer plastics, such as water bottles and yoghurt containers. Adler says China’s residential and commercial recycling sector lags behind other countries, and the ban on foreign imports may create an opportunity for the country to better recycle their own waste. But the environmental reasoning doesn’t take into account the full picture when it comes to greenhouse gas emissions. With a sudden drop in raw materials from recycled plastic, Chinese manufacturers are having to increase their use of newly-made plastics, says Adler. That in turn means a rise in petroleum extraction and the resulting greenhouse gas emissions. When China first signalled its intent to implement the ban on imports of foreign waste, some thought the plan would negatively affect Chinese recycling companies so much that the backlash would force the government to take a more measured approach. Adler says Chinese recyclers are feeling the pain of this regulation, but the country is moving forward with its aggressive timeline. In other words, the US has no choice but to find other customers for recycled materials and invest in its own recycling centres as some communities are doing, but that can’t happen overnight. “It takes time to develop equipment and test it. But by 2020 or 2021, we’ll really see that this market has recovered,” Adler says.